Winter Fuel Allowance or Winter Fuel Payment is a payment made once a year to households with someone over Pension Credit age. The payment is there to help with your heating costs. We greatly appreciate the kindness of our supporters, in a position to do so, for donating this money to SPEAR to ensure that those in most need are kept warm. If you find yourself to be in a similar position where you are able to donate this payment, then please visit our just giving donation page. 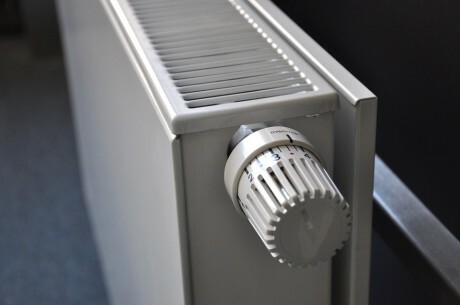 Who can claim Winter Fuel Allowance this year? The majority of people born on or before the 5th of May 1953 will qualify for the allowance in 2017/18. There are details in the table below but for full details please go to the government website. To find our whether you are eligible to make a claim, call the Winter Fuel Payment Helpline on 0800 731 0160. After you have claimed this once, you should automatically receive this payment in November or December every year, as long as your circumstance remain the same. If you are interested in donating this payment or you want to donate anything at all this Christmas, then please visit our just giving donation page.